The Mercedes-Benz GLE SUV joined the brand’s large SUV car range in 2015. Essentially a rugged off-roader, it’s based on the Mercedes E-Class. More stylish than the outgoing M-Class SUV, it’s well equipped and can easily accommodate five people. 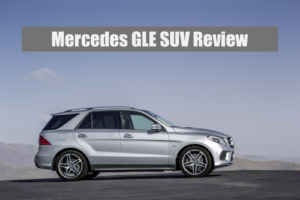 If you’re on the lookout for a contemporary SUV, the GLE is an attractive proposition. Swooping curves and lines give it a very slick modern aesthetic, while advanced technology also helps to bring it in line with its forward-thinking rivals. The engine range is also more efficient. 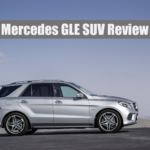 OSV takes a closer look at what it’s all about with our Mercedes-Benz GLE SUV review.